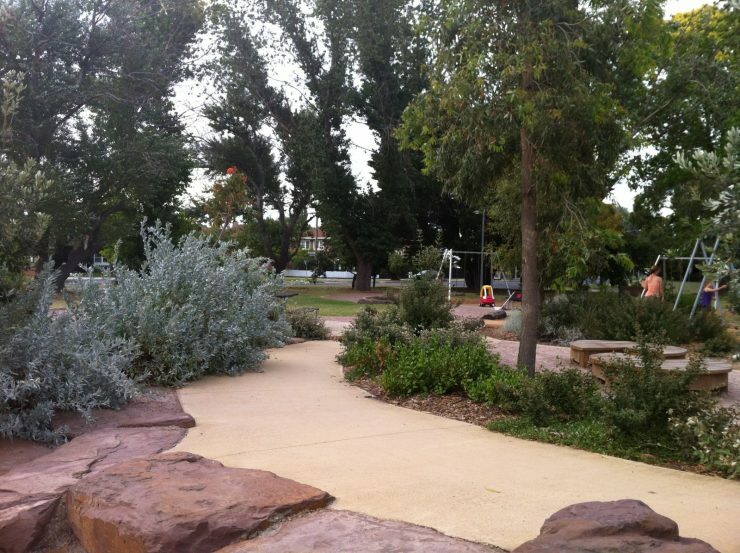 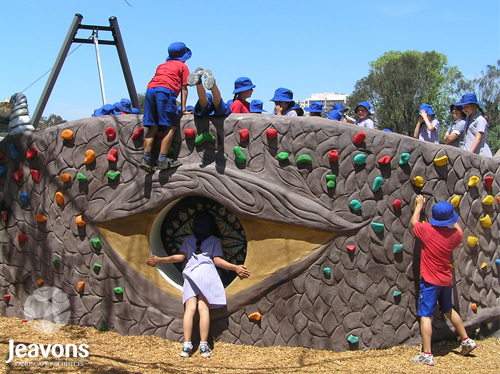 The Jeavons team were responsible for the design, documentation and contract administration of this unique district playground. 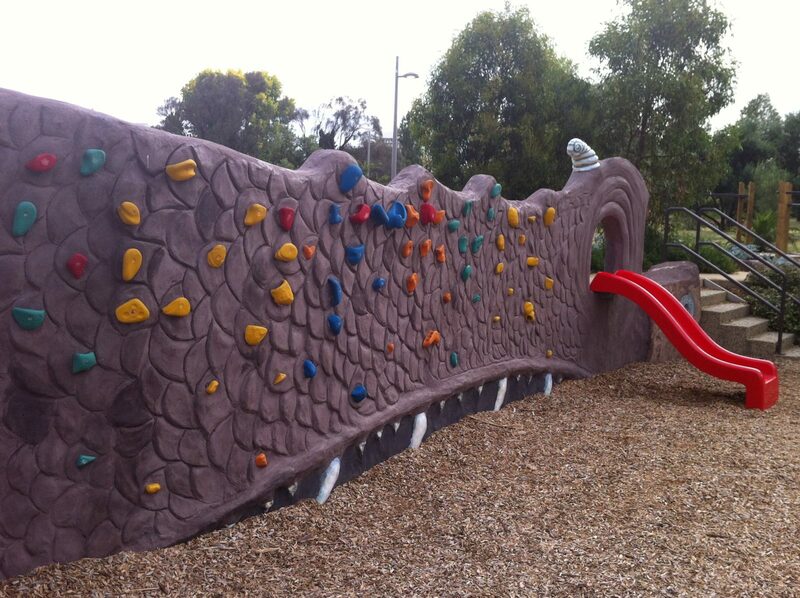 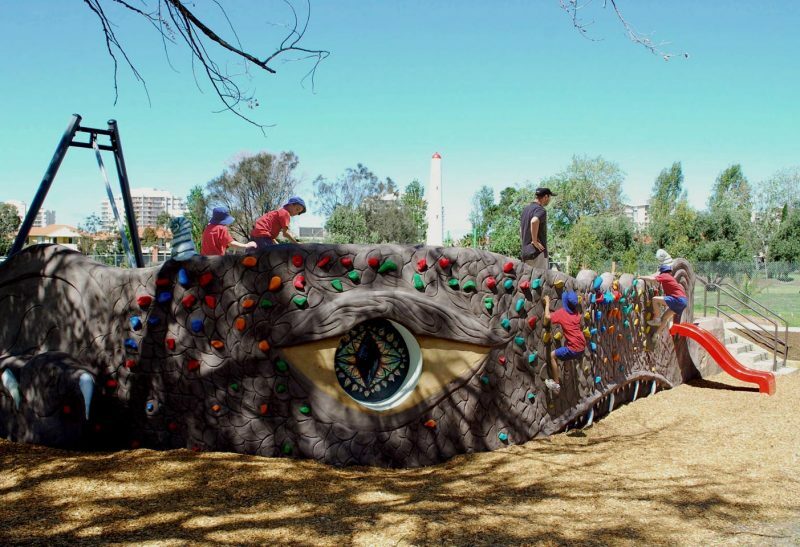 Consultation by City of Port Phillip with the local children inspired the unique quirky playspace focused around a dragon head rock climbing wall. 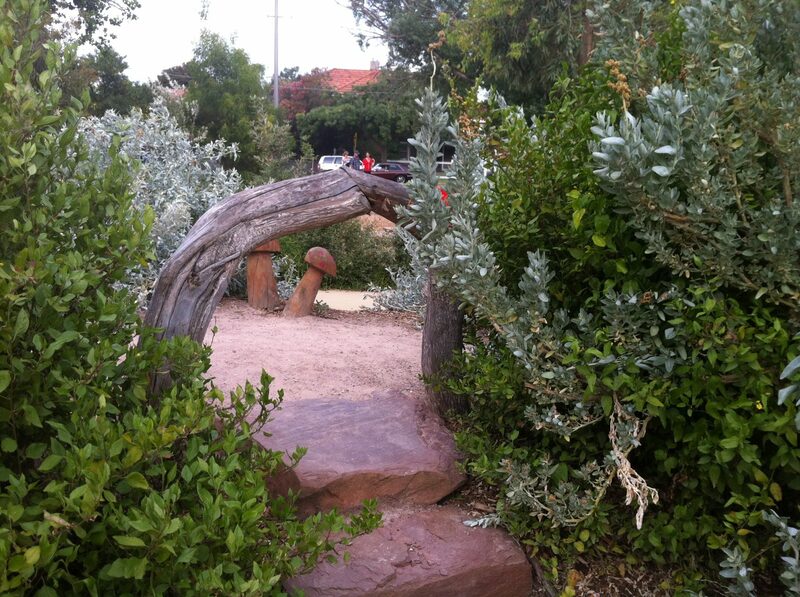 Pia Martyn from Port Melbourne Primary won the naming competition with her entry Portosaurus. 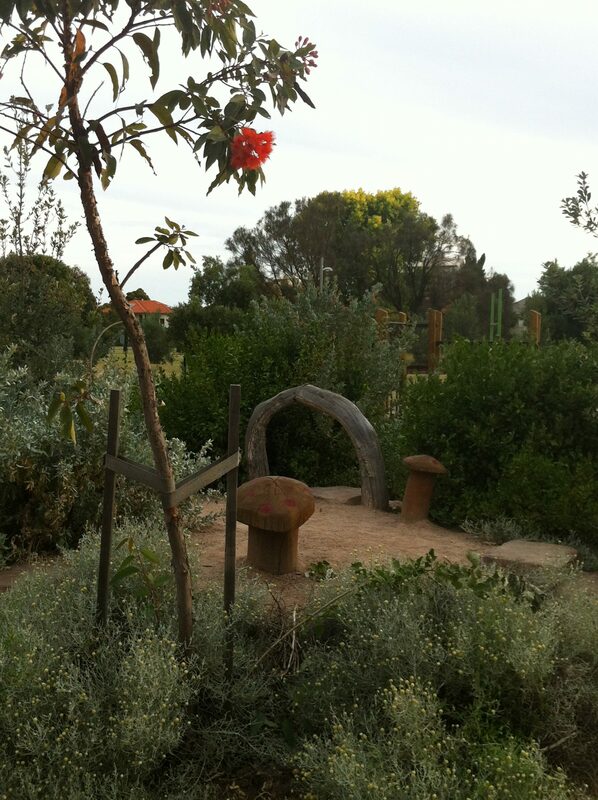 The top of the dragon head is a gathering place for parents and children and has views over the parklands to the Port Melbourne Beacon. 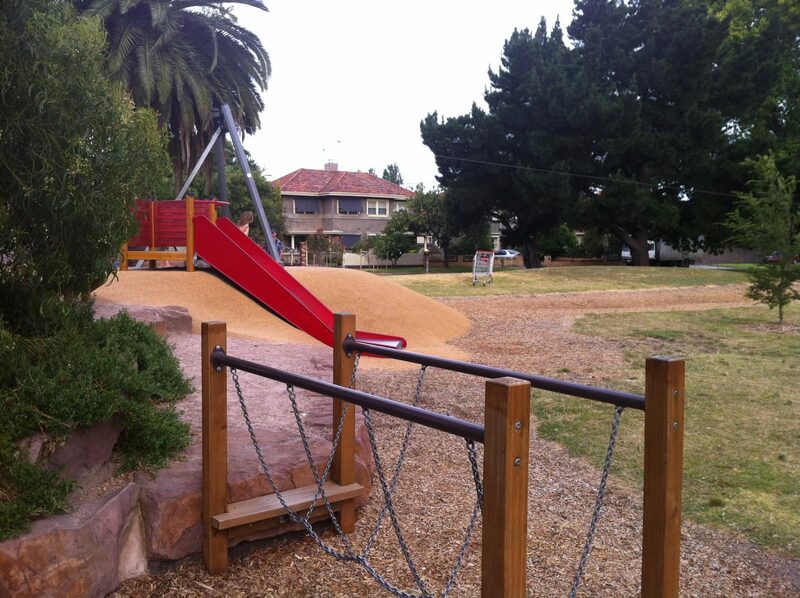 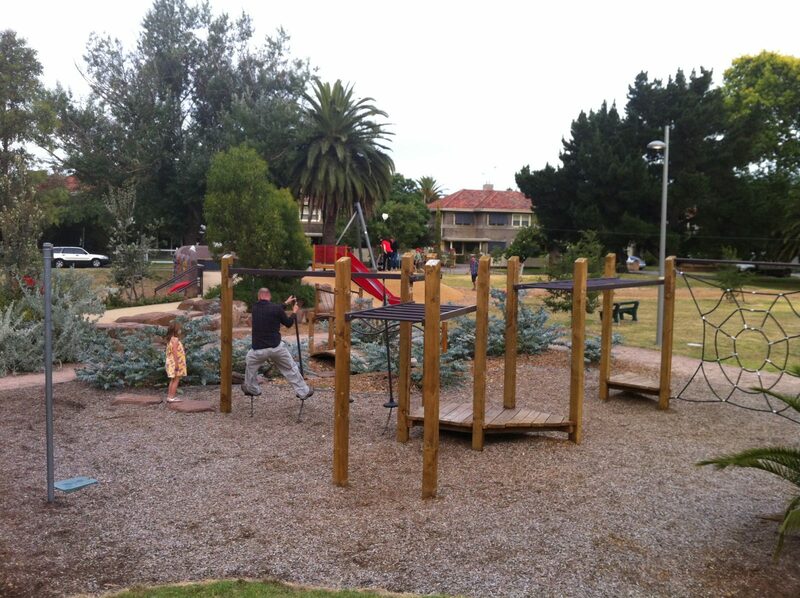 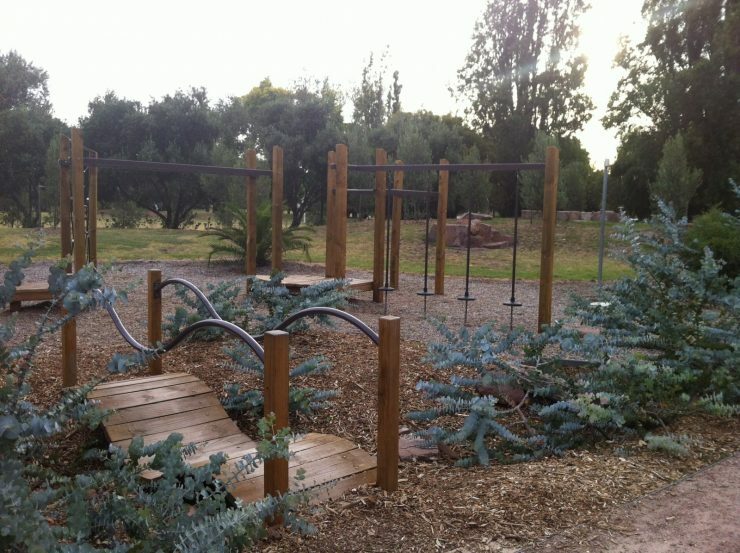 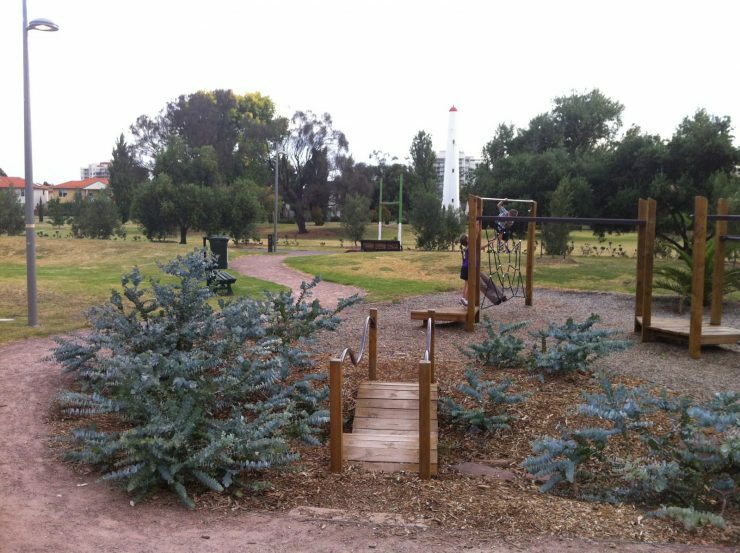 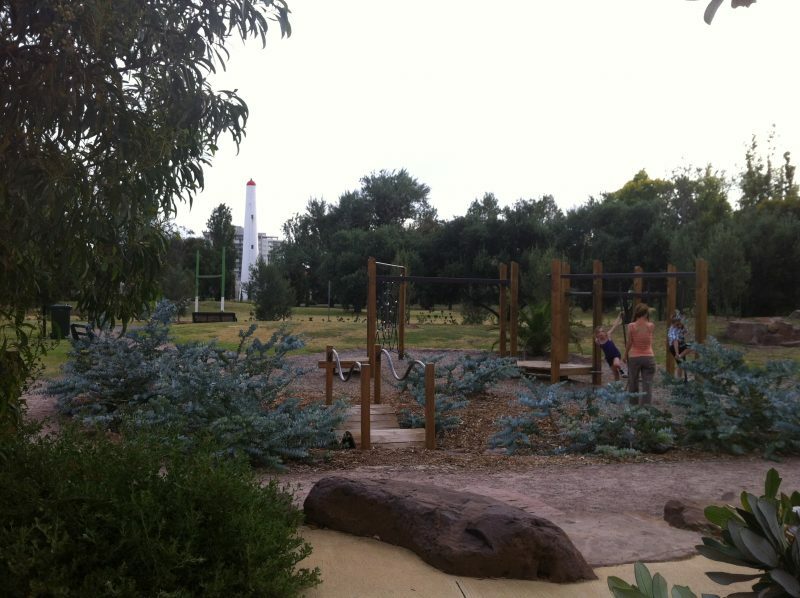 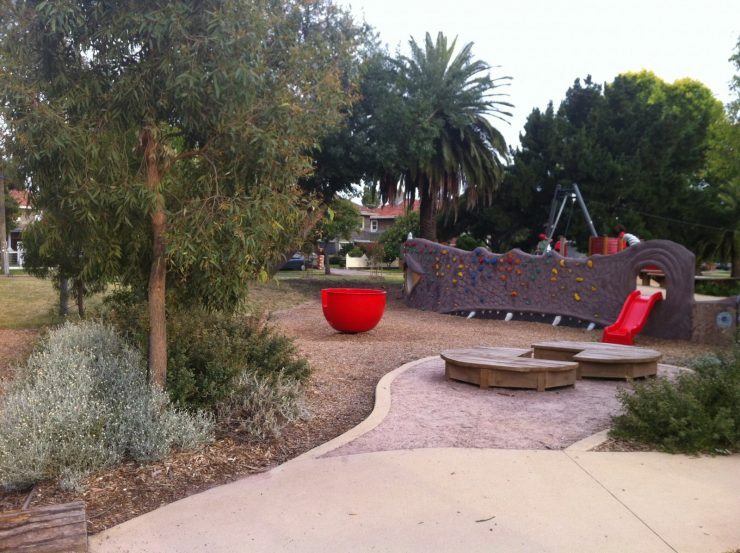 It is also the launch pad for a 30m long flying fox – a very popular element in the playground. 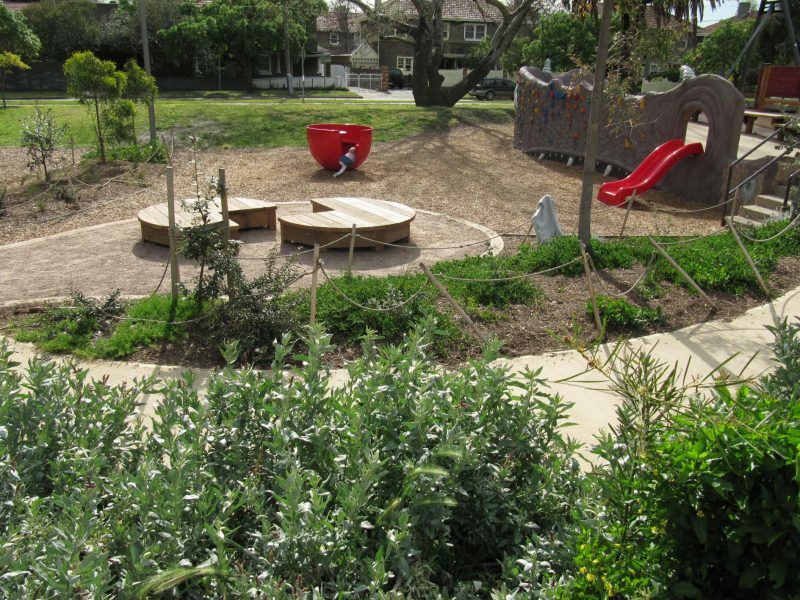 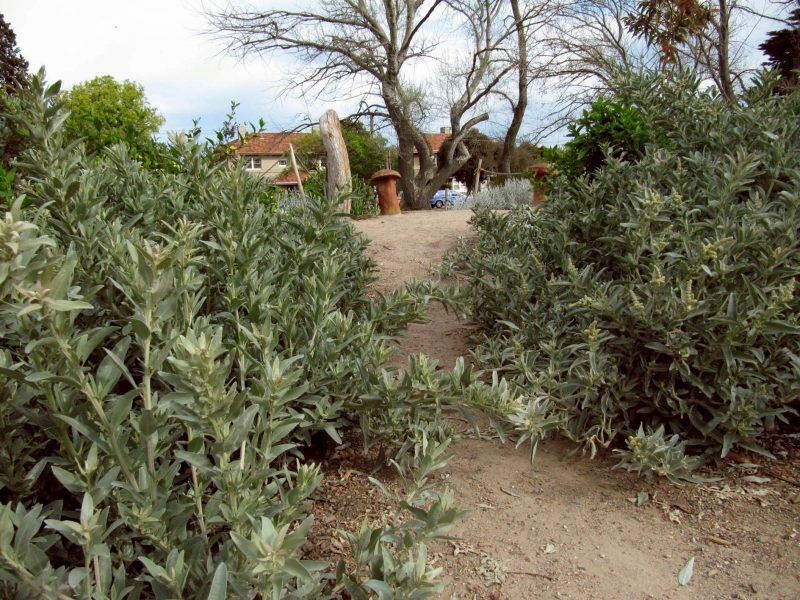 More natural shade, spaces to sit, spaces for hiding and make believe were requested and the new playspace incorporates all of these elements. 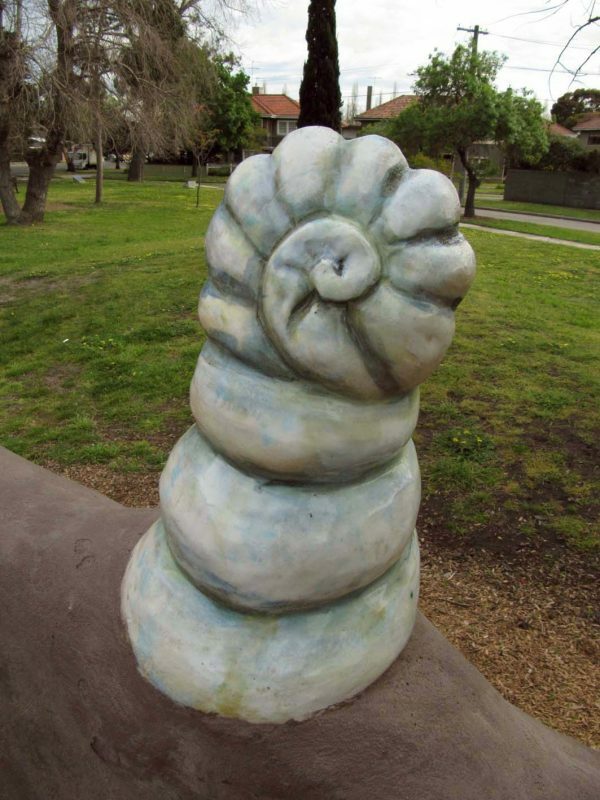 Artworks were undertaken in collaboration with Honeyweather & Speight included crafting the dragon head wall to Jeavons design including the ceramic eye and horns, gargoyle talk tube speakers and a sculpted stone ear that references a small porcelain dolls ear found during excavation of the site.